On the International Day of Women and Girls in Science, we decided to re-post a story we had shared previously about one of our inspirational students, who wishes to bring science education her community. Enjoy reading Zaira Zehra’s story! 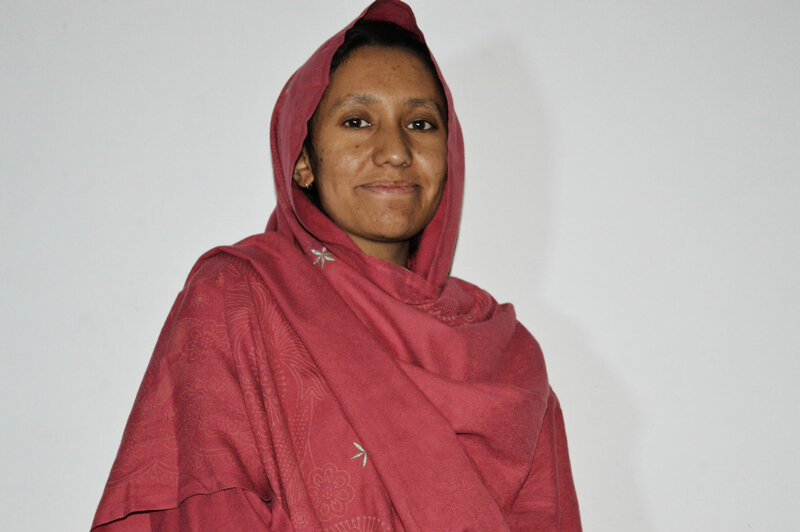 Zaira is the very first girl in Hushe Valley to be enrolled in a Master’s program. Studying Science Education at Karakoram International University in Gilgit, she was one of Iqra Fund’s first scholarship students, starting from high school and now into her advanced degree. Zaira is one of the few girls in her area who have had the support of their family in pursuing an education – her older brother was one of the first boys in the village to ever go to school and is now a prominent village leader who has ensured that his sisters and his daughters receive an education. In many ways, Zaira’s family has helped pave the way for other girls in the area to go to school. “Many parents around here are not educated, so it is difficult for them to see the value of education for their children versus the benefit of marrying them off early or having them work in the fields and tend to the animals.” However, Zaira is extremely motivated to work towards the benefit of her community, and volunteers with Iqra Fund whenever she is home from university by helping younger girls in the village apply for the Iqra Fund scholarship program. After completing her degree, Zaira hopes to establish and sustain an effective science education model in her area. She is proud of all the other Iqra Fund students, particularly the scholarship students, who are all motivated to work hard and excel in school.